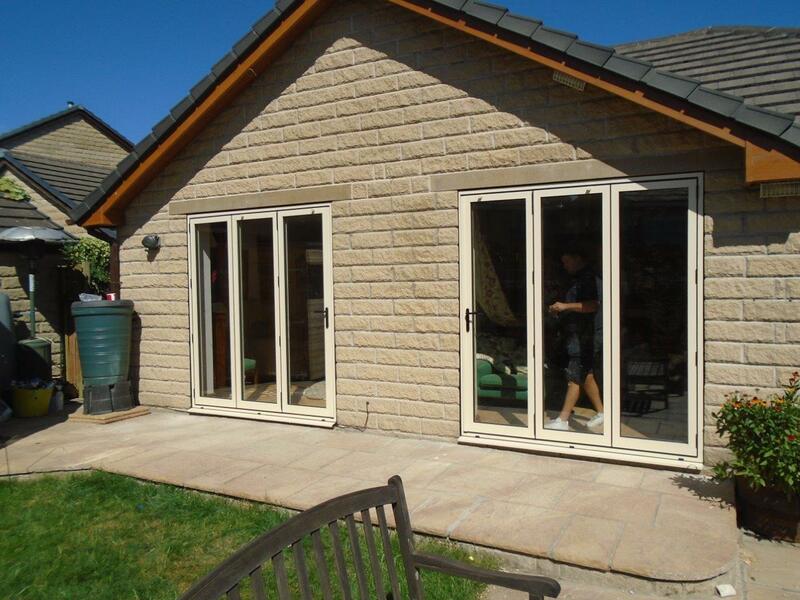 Spring is the perfect time of year to make home improvements and at Clearview we have been very busy installing new doors and windows in a range of properties throughout Yorkshire. 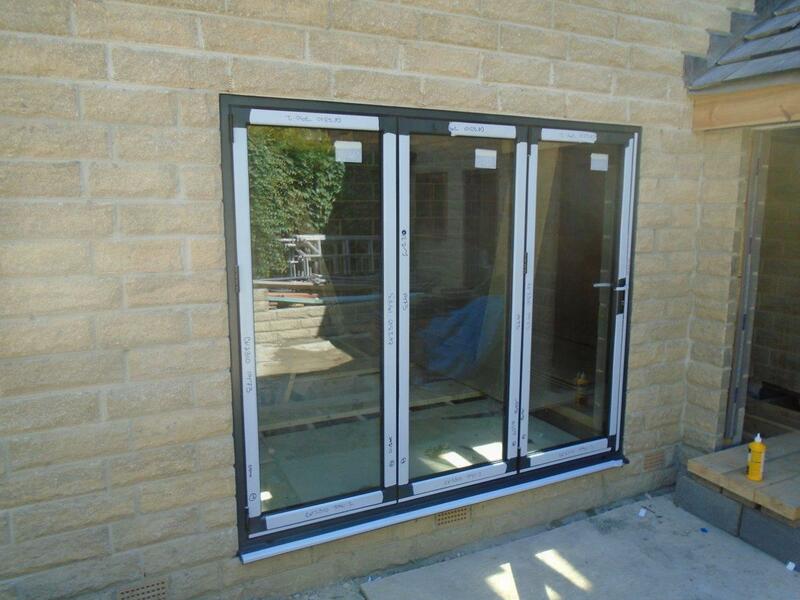 Because the jobs we carry out are so varied, we like to exhibit some of our work to show what we’ve been getting up to, and recently we installed new Bifolding doors for a home in Barnsley. 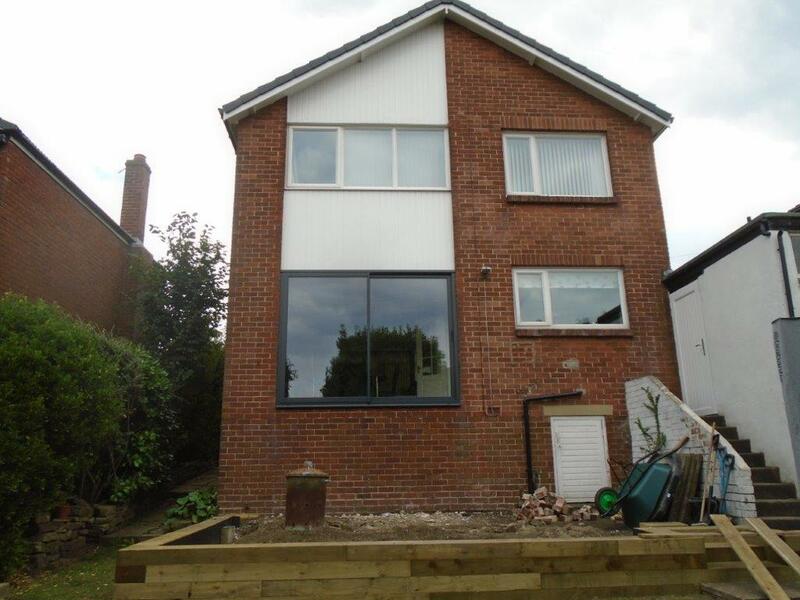 This homeowner specified that they were looking to install new doors to allow access to the garden on both sides of the house and to increase the amount of natural light inside the home, whilst also being highly secure. After discussing their requirements and taking site measurements, we began work on manufacturing two Bifolding aluminium doors, with 4mm toughened glazing and a matt black finish. At Clearview, whenever we work with clients, it is important that we understand their requirements and needs so that we can tailor the perfect solution. Our Barnsley client expressed that they were very happy with their Bifolding doors and are looking forward to making the most of them as the days get longer and brighter. Bifolding doors are a very popular choice amongst many of our clients and are a great alternative to Patio, French, and Sliding doors. One reason for this is that they are highly effective in connecting the inside of a property to the outside, as well as being efficient in allowing additional light in, keeping properties warm in the winter and cooler in the summer. These many benefits, as well as their availability in a range of finishes and colours mean that they can be tailored to suit any style of property. If you would like to know more about our sliding door range, or would like to speak to any of our team about other aluminium products we offer, please do not hesitate to contact us on 0800 135 7167, or email us at sales@clearviewdoors.co.uk.